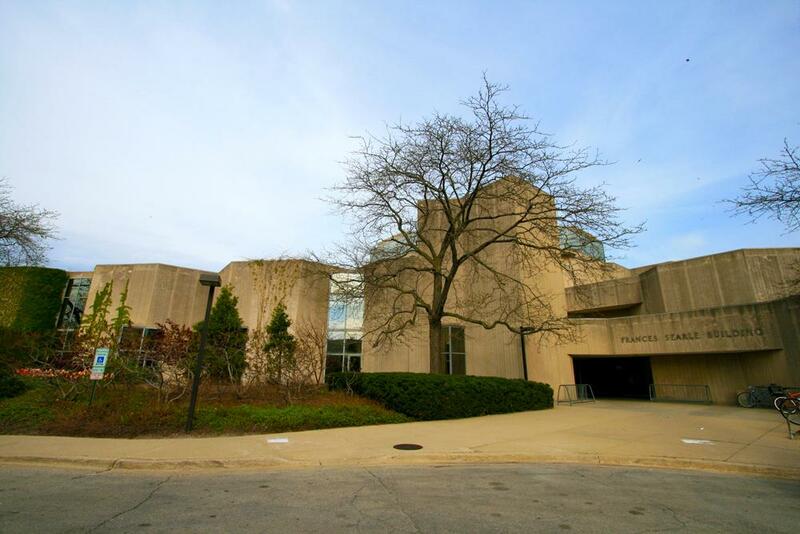 Northwestern University's Evanston Campus Frances Searle Building has a dedicated lactation room on the first floor. The lactation room in Frances Searle is accessed using a multi-digit security code. The code can be obtained at the first floor reception desk. For more information, contact Elizabeth Quinn at or 847-467-1033.